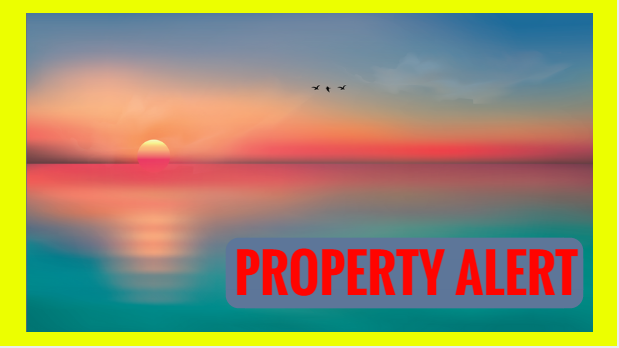 →High Yield Property Deal – Middlesborough just £45,000 ! High Yield Property Deal – Middlesborough just £45,000 ! So here is a deal that I really want to show you. It is for a property in Middlesborough and I want to show you what is possible as a fee for a property sourcer for a low end property. This property costs just £45,000 and needs refurbishment of £3,800. So you are looking at £48,800 for the property to be complete. Now on this deal the sourcer is charging £3,500. Will they get this kind of money? They’ll be able to sell this as a cash deal to someone in London who will add it to their portfolio and build up their residual income. Now if they can make this kind of money on these deals, then it is possible for you too. Could you source 10 of these deals a month and sell them to people in somewhere like London? If you can find and package the deals then you can sell those deals on. As you saw in the video, the property sourcer is packaging the deal differently to how most people package them. Why are they doing it that way? Because they are packaging the deals to someone who is out of the area. If these are your buyers then you have to package the deal in a way that is easier for them. If you want to learn more about becoming a property sourcer and making these kinds of deals there is a free training for you. It will show you how to source these deals with real examples and then how to package them up to sell on.